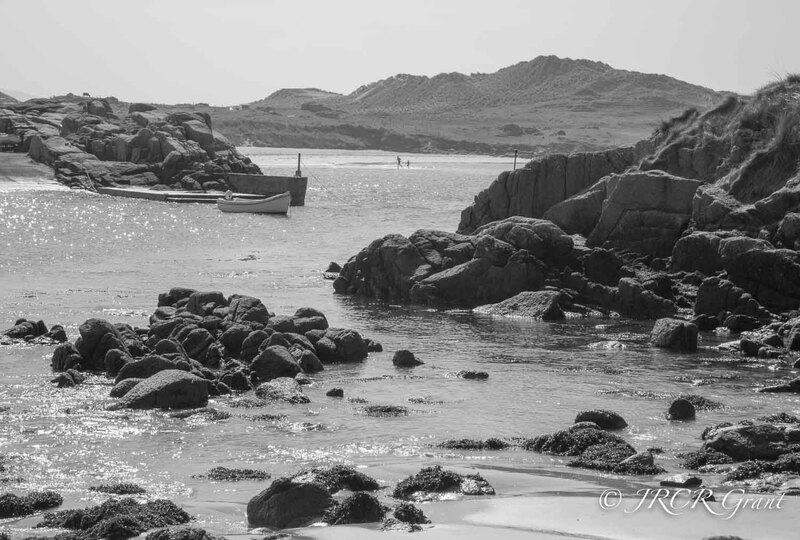 This was the scene at Easter this year in County Donegal. The sun caused the sea to sparkle and a few brave souls flung themselves into the water. Most definitely a magical place. Beautiful brightness in the water. Well done! It really looks like a magical place… Wonderful image!